We now have our very own custom Squishables! These round, fuzzy plush toys are perfect for hugging and snuggling. 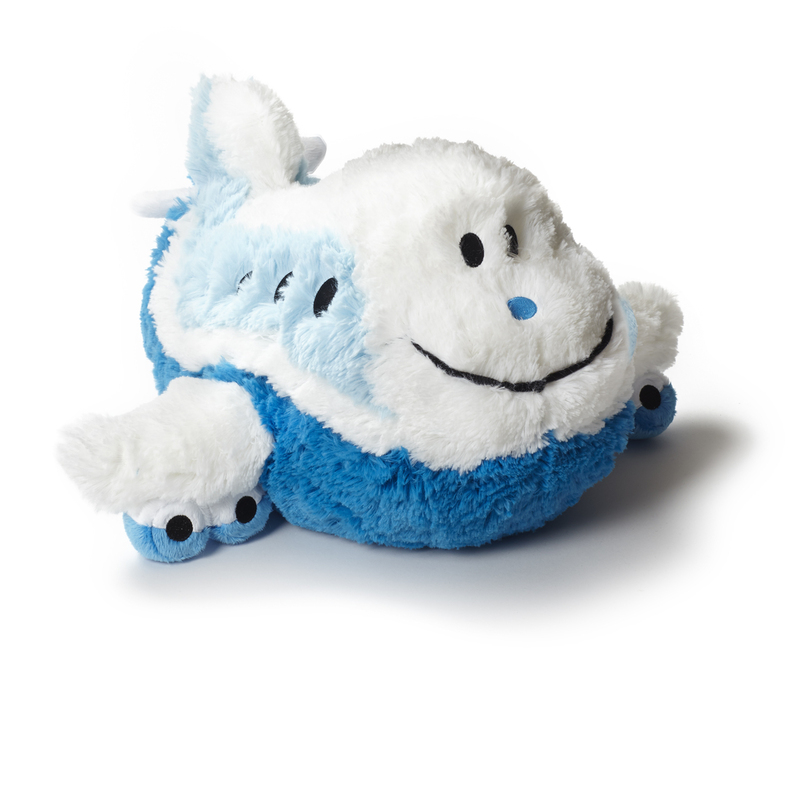 Our Jumbo Airplane Squishable features our adorable airplane mascot, complete with Boeing livery! 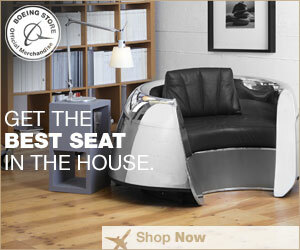 Jumbo is made from soft 100% polyester fibers with all-new materials. Spot clean only. Ages 3 and up. Measures 16″L from nose to tail x 18″W at wingspan x 10″H. Imported.